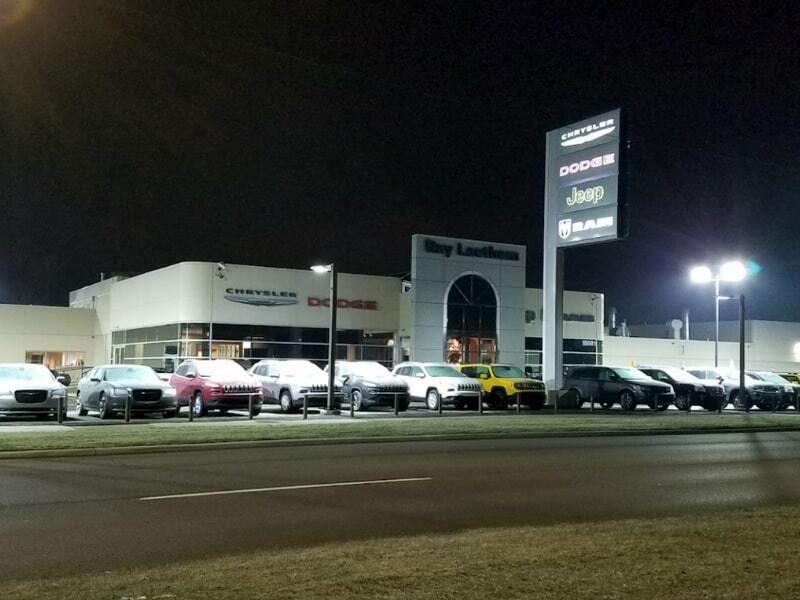 Power Steering Fluid Exchange Service in Detroit, MI | Ray Laethem CDJR " "
After you have gotten transmission, brake and radiator fluid flushes, you may be a little skeptical about heading back to the dealership for a power steering fluid exchange service. You may consider it to be unnecessary or a waste of time and money. You’re not alone. However, by flushing out the grit and sludge in the old fluid, you’ll prolong the health of your vehicle’s engine. 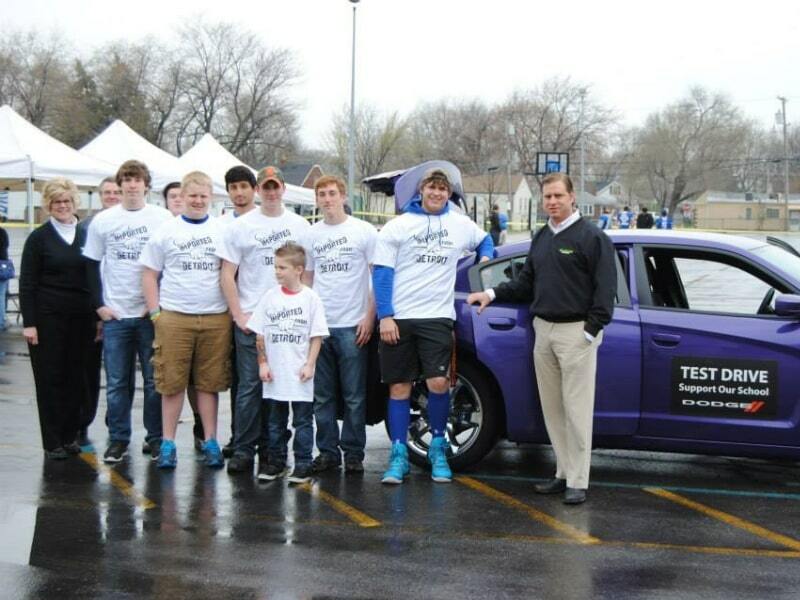 The service team at Ray Laethem Chrysler Dodge Jeep Ram in Detroit, MI care out your engine’s health. 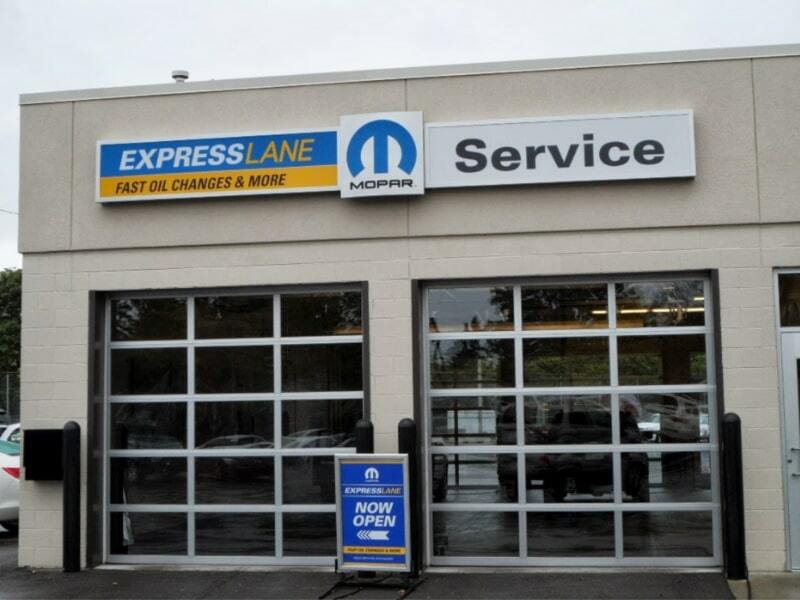 They provide the power steering fluid exchange service your vehicle needs. What is a Power Steering Fluid Exchange Service All About? Vehicles equipped with a hydraulic power steering system have power steering fluid in them. The fluid and the power steering pump make it easier to turn the steering wheel. Over time, this fluid breaks down and is contaminated by grit and metallic particles. As the contaminated fluid is pumped, it will wear on the gear and the pump. Why Should I Have a Power Steering Fluid Exchange Done? This is a preventive maintenance procedure that will extend the life of the engine like the other fluid changes do. It will prevent premature failure of the pump. There are few signs to look out for that indicate that it is time to have a power steering fluid exchange service. Noise coming from the power steering column is the first sign. You may also see dirty fluid dripping under the vehicle. A growling sound when you turn is another indicator that the fluid needs to be flushed. 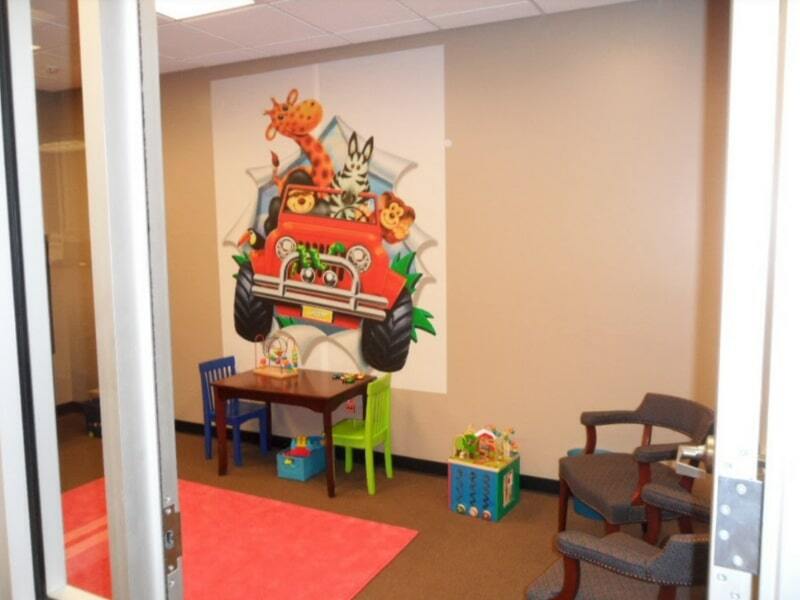 Why Should I Have the Work Done at The Dealership? 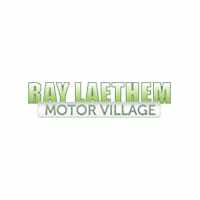 In the Detroit, MI area, the technicians at Ray Laethem Chrysler Dodge Jeep Ram can perform the power steering fluid exchange when you need it. As power steering systems are sealed, this service needs to be handled by certified technicians. Theoretically, they should lose fluid but if they do, a certified technician will find the leak and repair it. Experts disagree on how often the fluid needs to be exchanged. Some opinions are every two years, 30-60,000 miles and 75-100,000 miles. It will depend on the make, model and age of the vehicle. The technicians at the dealership will let you know what is recommended for your vehicle. 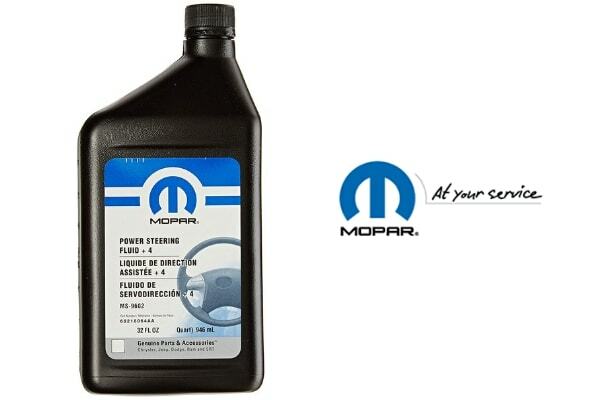 For the best driving experience, consider talking to your technician about a power steering fluid exchange service at Ray Laethem Chrysler Dodge Jeep Ram.